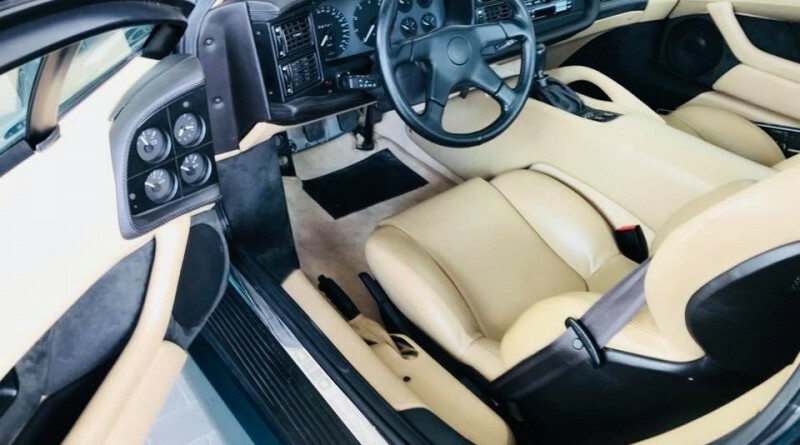 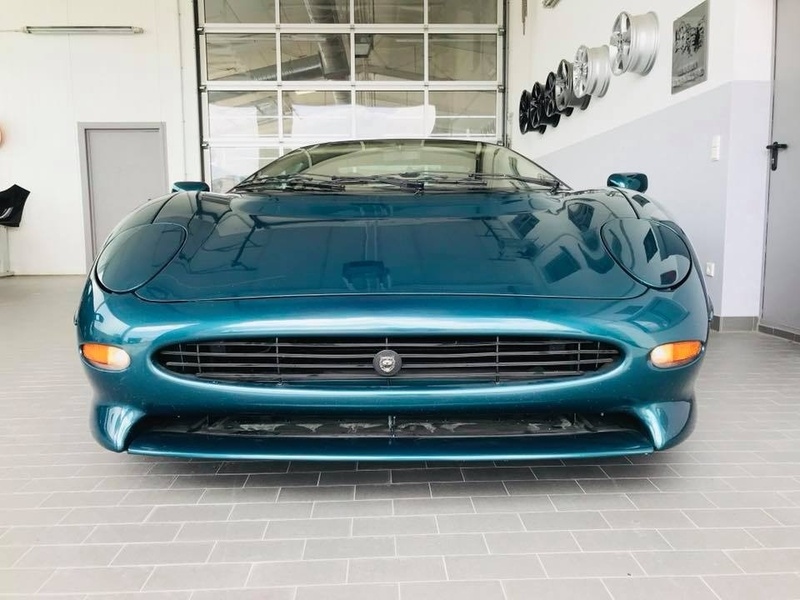 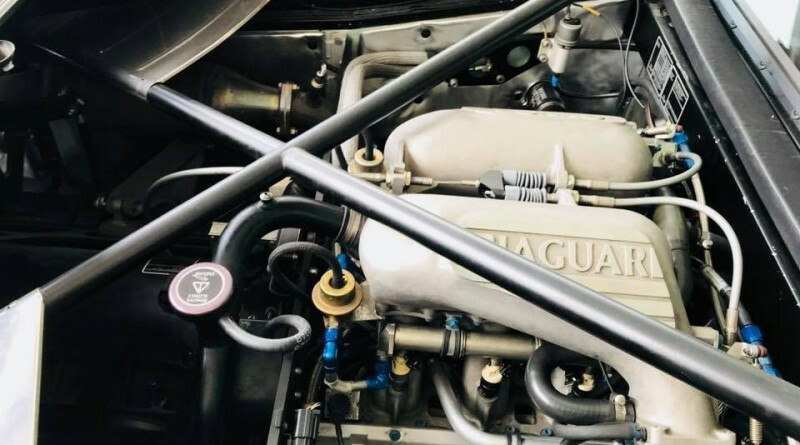 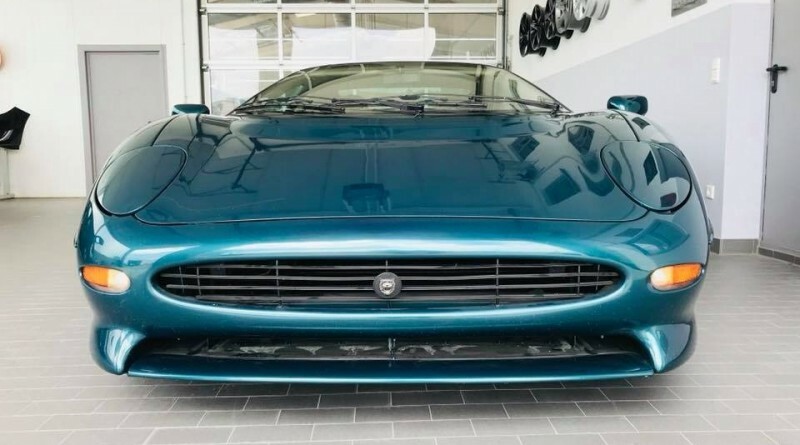 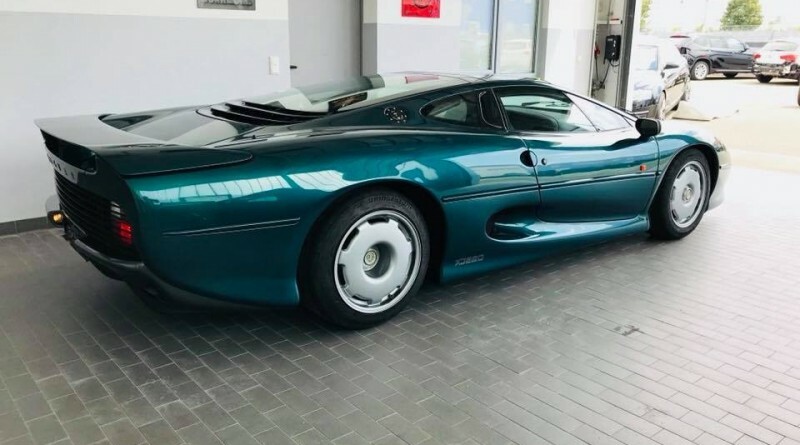 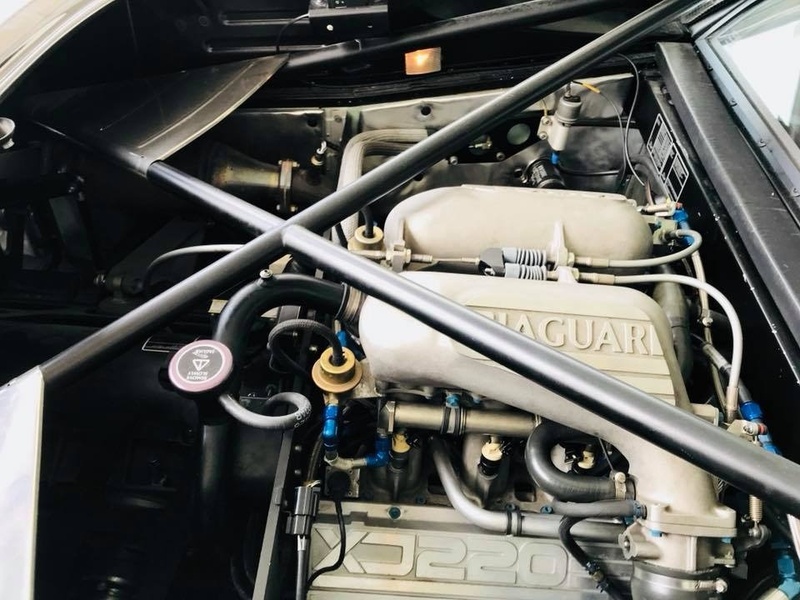 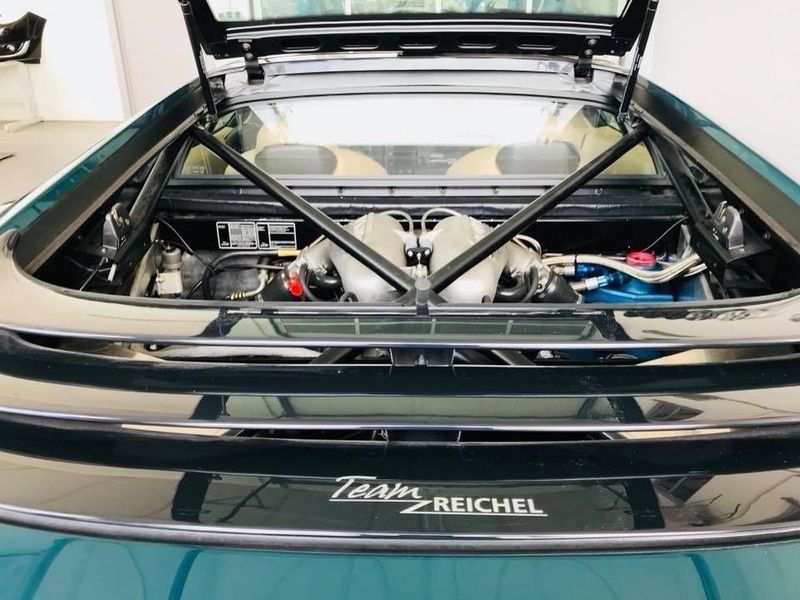 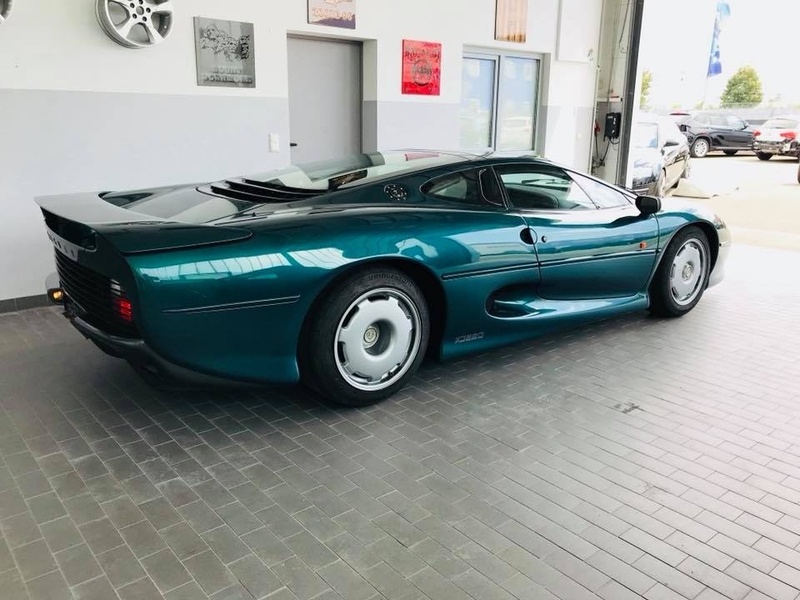 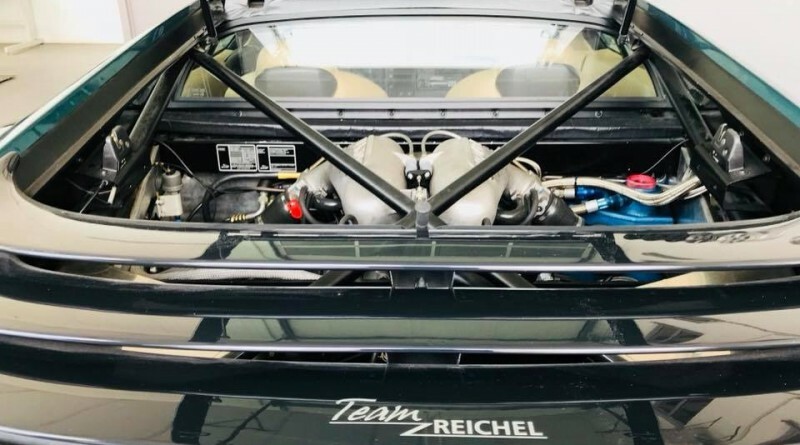 You are viewing a 1993 Jaguar XJ220 currently listed for sale with supercar dealer Reichel-Sportwagen located in Nürnberg, Germany. 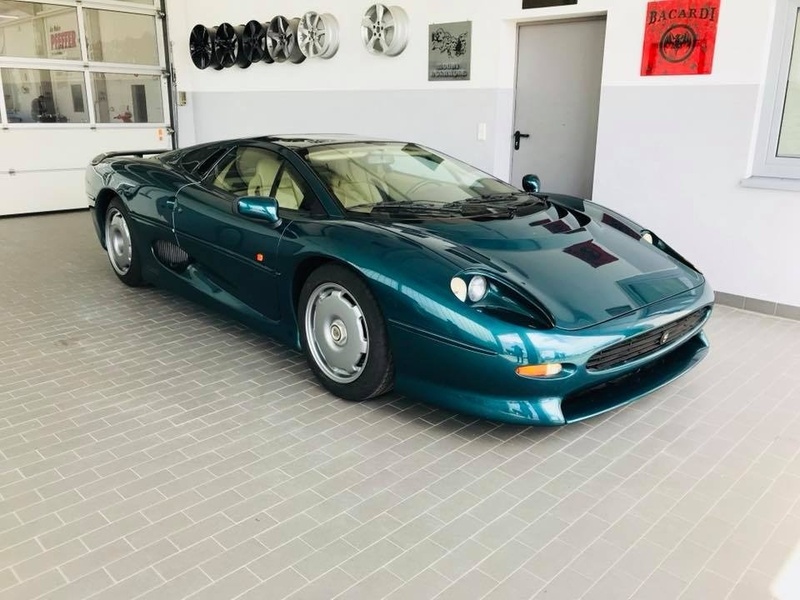 This specific example is in collector grade condition and has jus 9,000 km on the odometer since new. 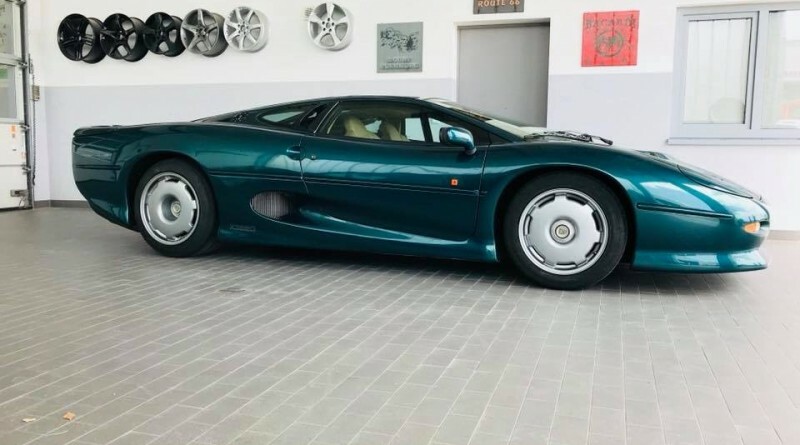 The exterior is finished in a thrilling Silverstone Green coupled with a Beige interior. 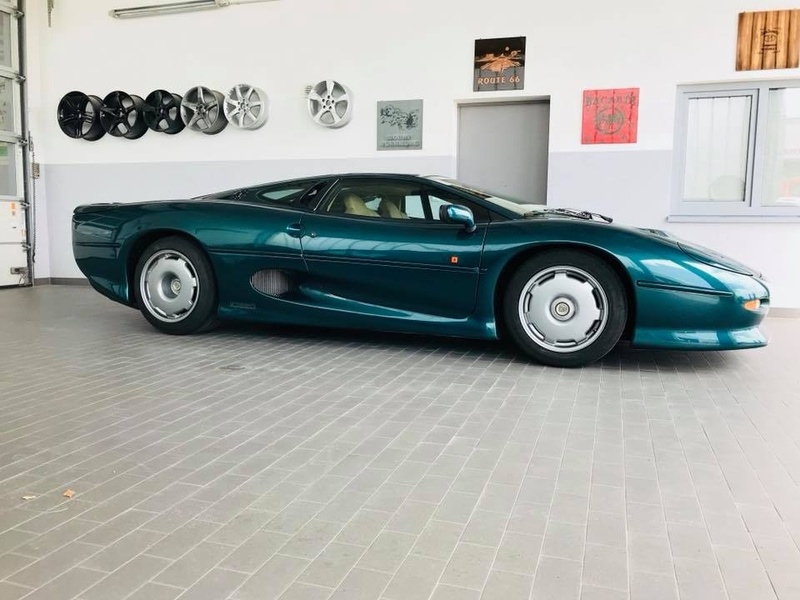 This Jaguar XJ220 comes from a very large and exclusive Car Collection. 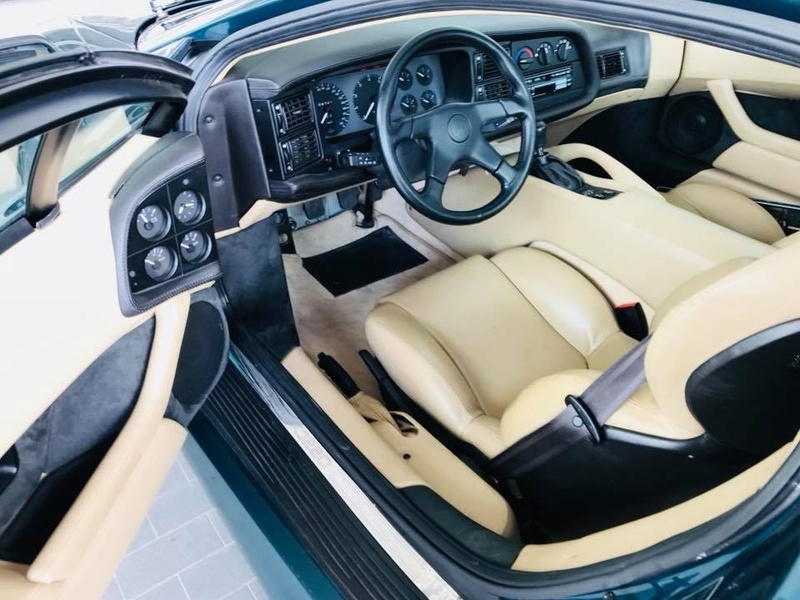 Everything on the car is original, previous ownership has taken care of the car in every aspect. 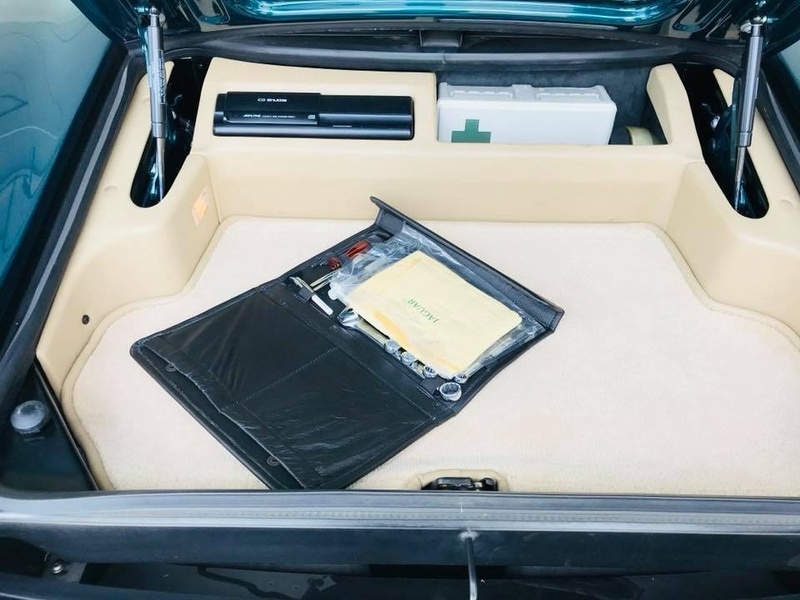 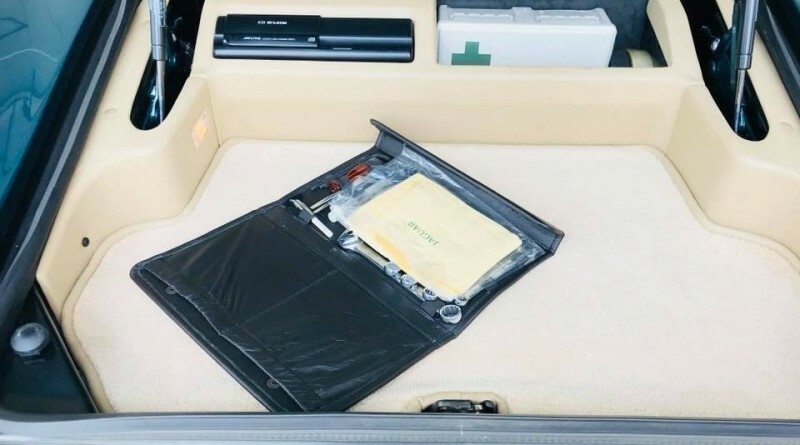 The car was recently serviced and comes with a full history of the car with every service documented. 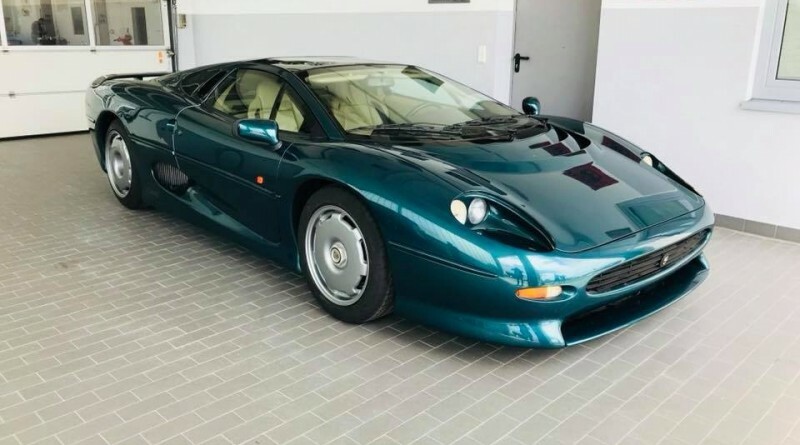 This is a matching numbers car, there are not many examples out there that rival this British supercar.